One of my favorite cosmetic products are with no doubt hydrolats, mostly when outside temperature is rising and my skin loves everything that feels fresh. Well, I like hydrolats all year-long and use them for other purposes as well. Hydrolats are also known as hydrosols, floral waters, hydroflorates and flower distillates. “Hydrosols, are products from steam distilling plant materials. Hydrosols are like essential oils but in far less of a concentration. When a distiller brews plant material with water in a large cooker the steam fills the pot and, as it rises, it causes the glands of the plants to burst and release the oils and essence of the plant into the steam. The oil rises through a condenser and collects in a separate vessel. This is what we know as essential oil, but what about all that fragrant water that was steamed with the original plant material? That is our hydrosol, or floral water. Noted author Jeanne Rose is quoted as saying. – using it as a mild fragrance. There are many different hydrolats on the market, from herbs or flowers, even spices. Use the hydrolats depending on your skin type and need. 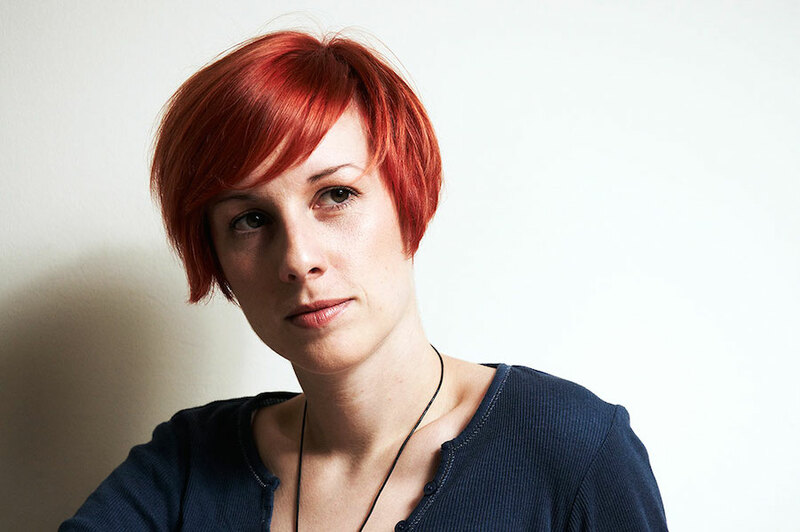 You would use a tea tree hydrolat for acne skin for instance, a lavender one for relaxation, geranium for mixed skin or hormonal imbalances (or even PMS) and so on. And choose those made from organic cultivation. Pay attention not to use hydrolats made from cheap synthetic essential oils! There won’t be any benefit. Note also that not every hydrolat is good for the face, cause it may be too harsh. I love Suti’s Rose floral water for my skin and for uplifting the mood. In general, rose hydrolat is the queen of hydrolats, cause it acts as an antiseptic, it calms, hydrate and regenerate dull and sensitive skin. It stimulates the blood circulation and calms redness (great for using it after shaving, depilation, sun exposure,…) among many benefits. 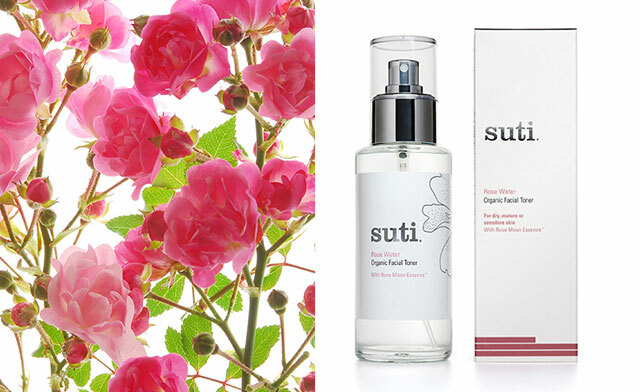 Suti’s rose water is packed in a beautiful 100 ml glass bottle with spray. For those who prefer fresher scents or have oily skin, Suti has also the Peppermint water. I don’t like Melvita because they are mixed with Benzyl alcohol and some other not so good ingredients. I prefer the cleanest version, pure rose water. This one from Suti is amazing, even in smell. And the difference is huge!